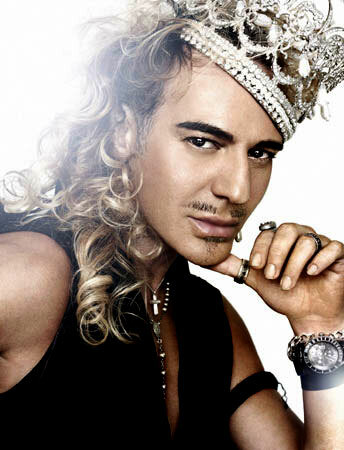 New John Galliano rumours… time for the John comeback? The rumour mills are swirling…. Wagging tongues are saying that fashion designer John Galliano is in talks with the powers that be at PPR to front a new PPR-funded luxury company. And just when the eternal PPR vs. LVMH battle seemed put to rest — will these negotiations have fashionable furs flying again? Only time will tell!